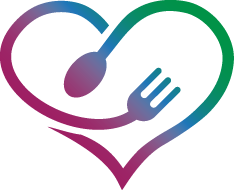 North Fulton Community Charities’ mission is to build self-sufficiency and prevent homelessness and hunger in our community by providing emergency assistance and enrichment programs. 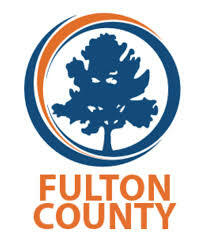 NFCC assists individuals and families with emergency need in North Fulton. The communities we serve include Alpharetta, Johns Creek, Milton, Mountain Park, and Roswell. North Fulton has a growing population of ecomically marginalized families. We serve 4,000+ families every year. The average wage needed to pay for a 2 bedroom apartment is $19+, but minimum wage is only $7.25. We distribute more than $1.2MM in emergency financial assistance (rent, utilities, & other necessities) each year. Our programs clothe over 1,300 families per year. Over 1,400 adults take our life skills & workforce readiness classes yearly. 900+ families benefit from NFCC holiday programs for warm coats, Thanksgiving meals, and holiday toys. 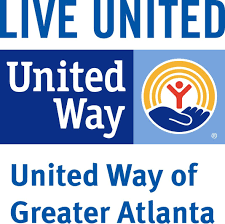 DONATE: Your monetary gifts support programs that build self-sufficiency in our community. Gifts of food, clothes, and household items also help. VOLUNTEER: Time generously given to NFCC equals 52+ full-time employees. SHOP AT THE THRIFT SHOP: Proceeds support the mission. ADVOCATE: Advocate for unmet needs and services, host or attend a Poverty Simulation, and spread the word about our mission at NFCC. The NFCC Calendar is your source for community events, classes, volunteer orientations, special events and more.